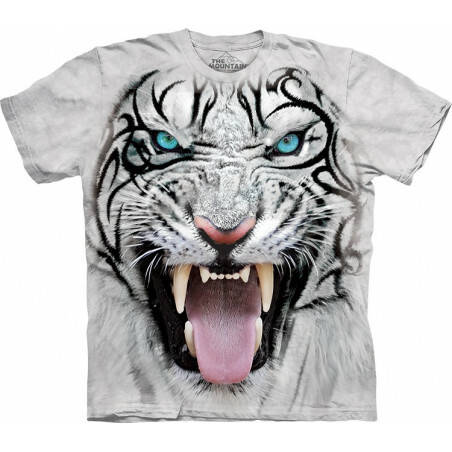 So awesome graphics! 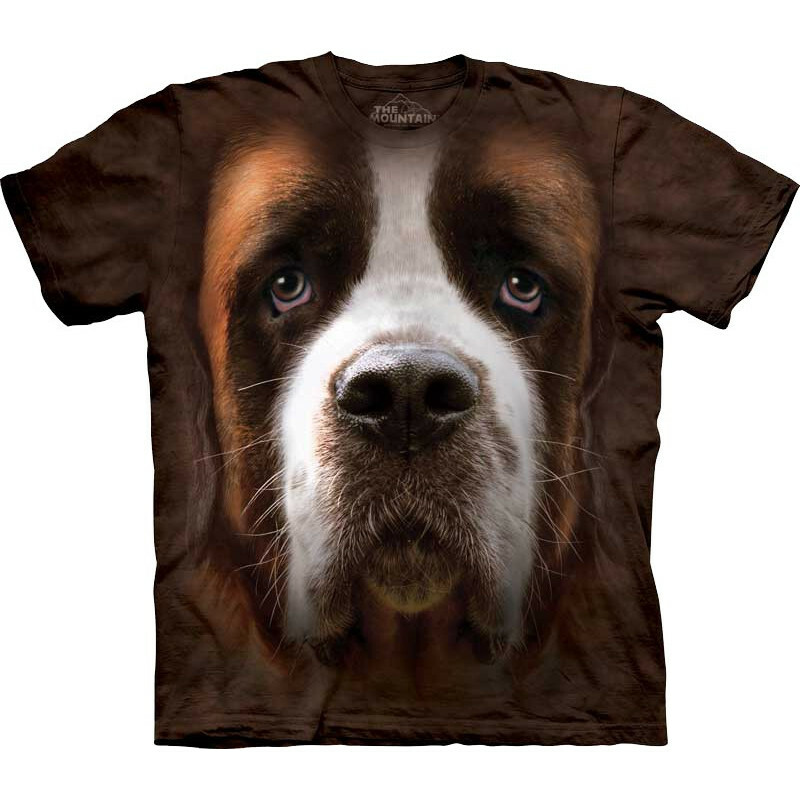 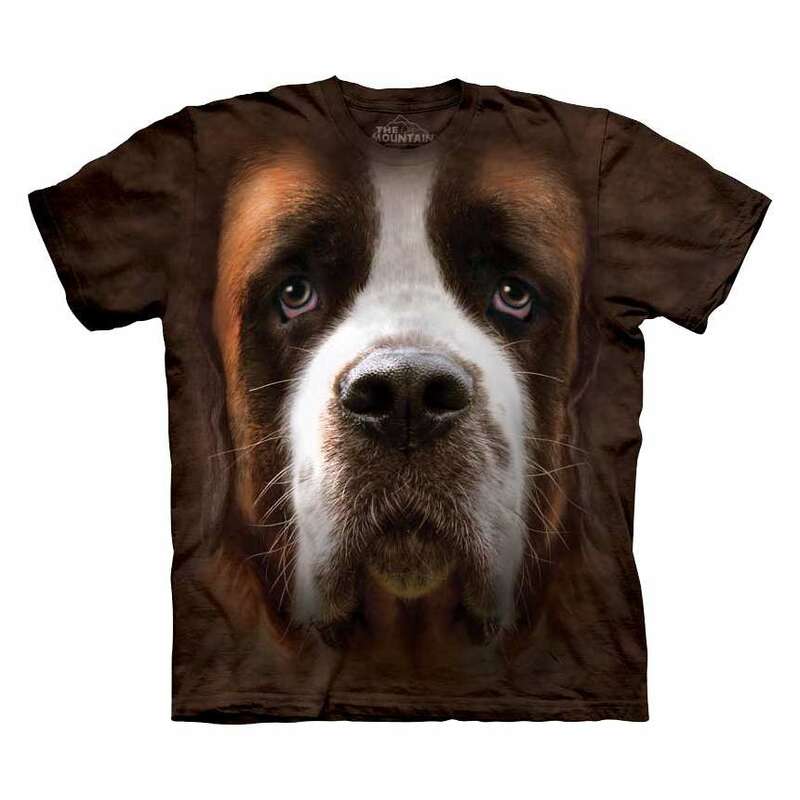 This Saint Bernard Face T-Shirt The Mountain is a masterpiece created by The Mountain. 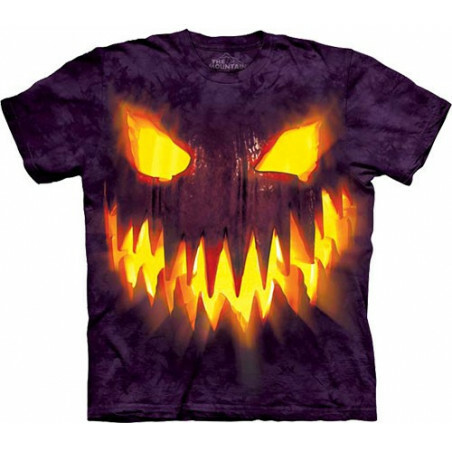 The pseudo 3D t-shirt is hand-dyed with eco-friendly nontoxic inks in the USA. 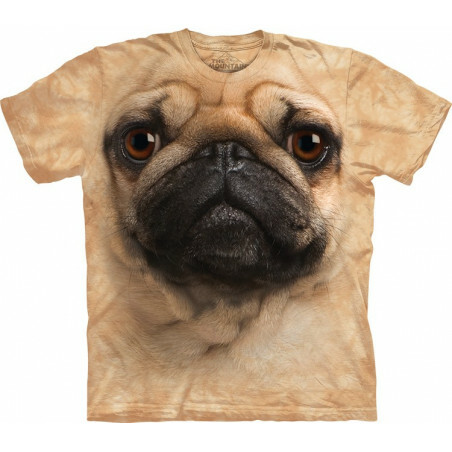 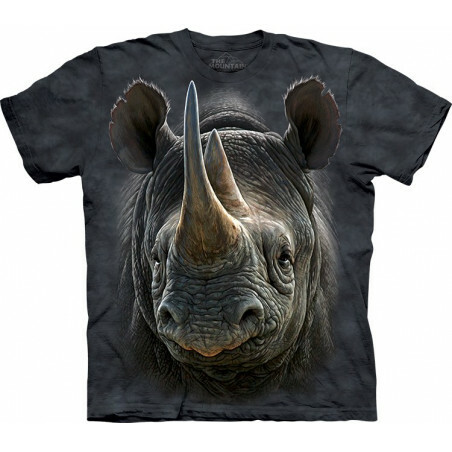 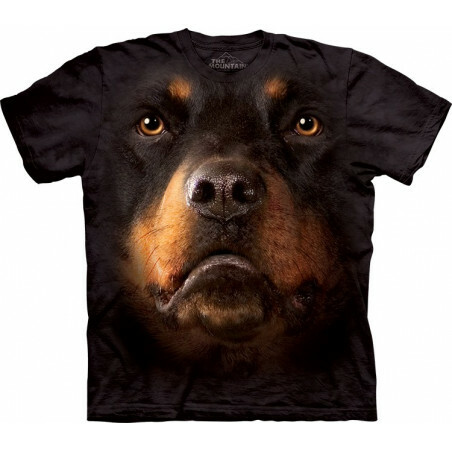 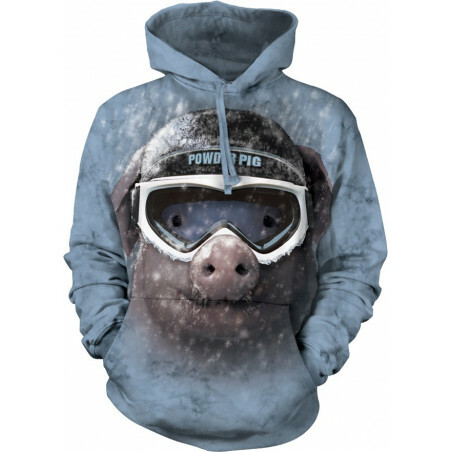 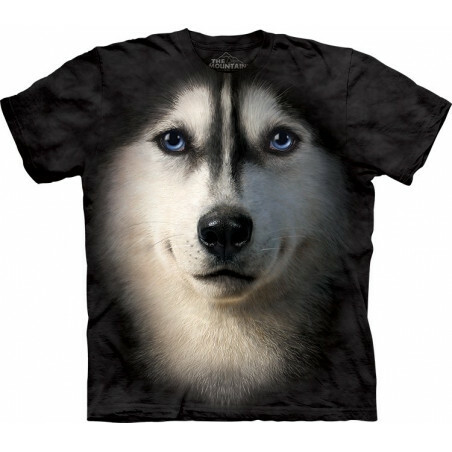 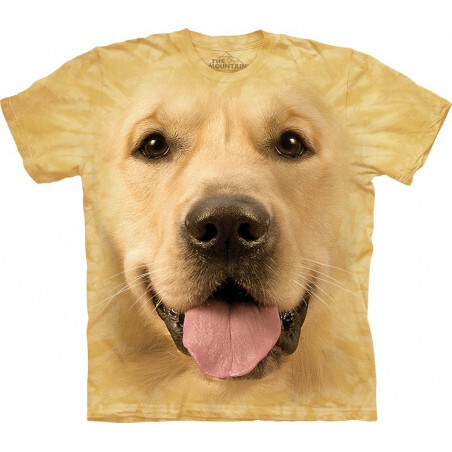 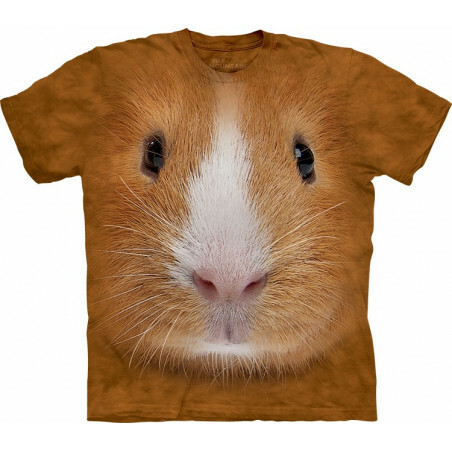 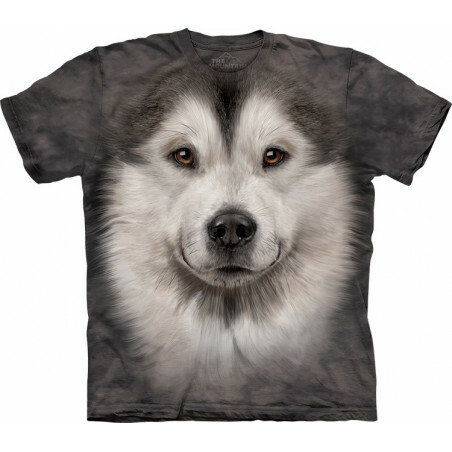 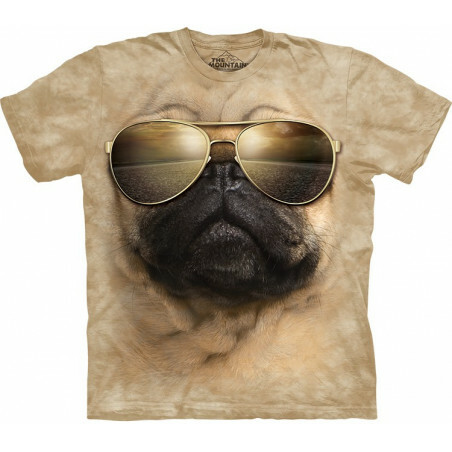 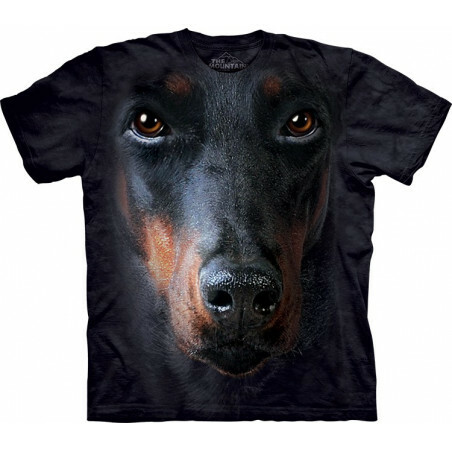 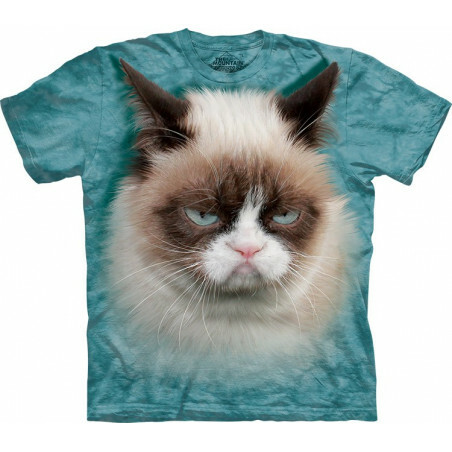 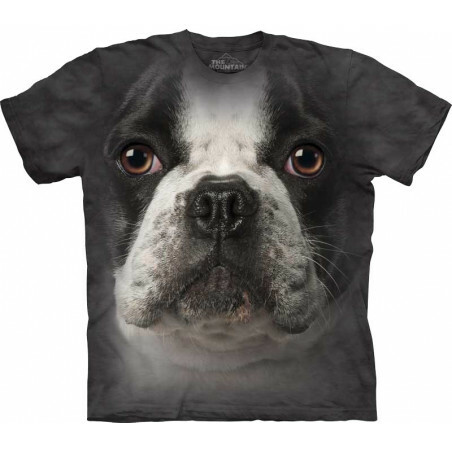 You are sure to be impressed by the strikingly realistic image and by the high quality of the dog tee. 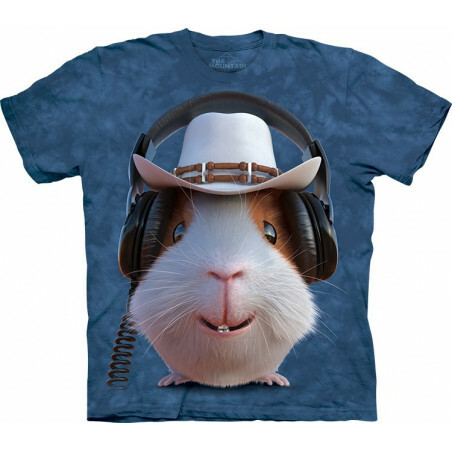 This amazing shirt is comfortable to wear and makes for a superb gift. Shop Saint Bernard shirt now at the clothingmonster.com!